We believe that every project should reflect a client’s personality while being tailored to, and appropriate for the space. This simple ethos is reflected in all of our work ranging from modern to traditional. Interior design requires the skill of mixing color, texture, exquisite details and a hint of the past in order to achieve rooms that are sophisticated and bespoke. Established in 2000, Chandos Interiors is predicated on the belief of timeless design, modern or traditional. Our approach to the process is always deliberate and thoughtful. 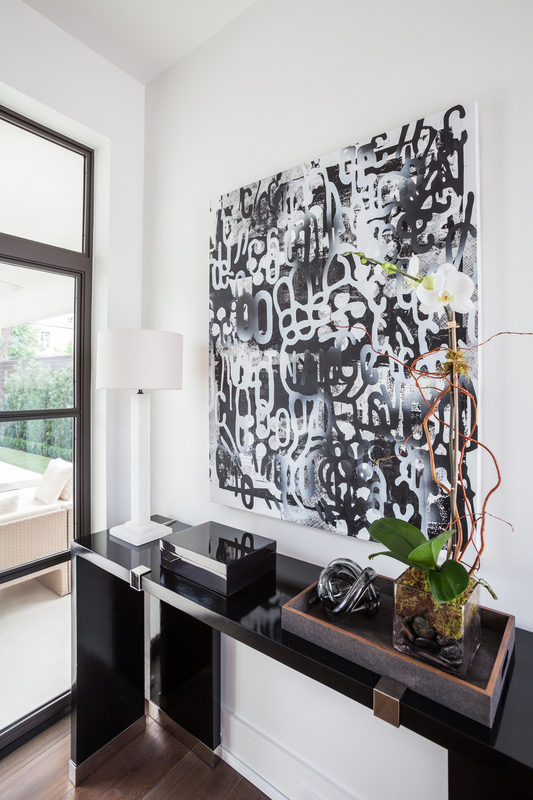 The firm strives to be attuned to our clients lifestyle and sensibilities when creating each space. Chandos Interiors works on a diverse range of projects; from urban contemporary to high-style traditional to low-key weekend retreats. We are revered for our expertise in interior architecture, new construction, offices, and art consulting. Chandos Dodson Epley has been working in the field of interior design for almost two decades. She began her career after graduating from the University of Texas with a degree in Interior Design. Chandos is an alumni of the University of Texas School of Architecture. Before starting her own firm, she honed her skill working for several of the Nation’s top interior design firms; Dan Carithers, Naomi Leff and Assoc., and Greg Jordan Inc.
House Beautiful magazine named Chandos Interiors among their elected “Next Wave” of Interior Designers in 2010. In 2012, Chandos Interiors was recognized as a “Star on the Rise” by the Decorative Center of Houston. Most recently, Southern Living magazine selected a kitchen designed by Chandos Interiors as “Best Kitchen 2014.” LUXE Interiors + Design magazine recognized Chandos as part of their Designer’s Gold List for 2015. Chandos Interiors has won many ASID Awards ranging from best new construction of 10,000 sq ft in 2010, to best overall residential design in 2008.